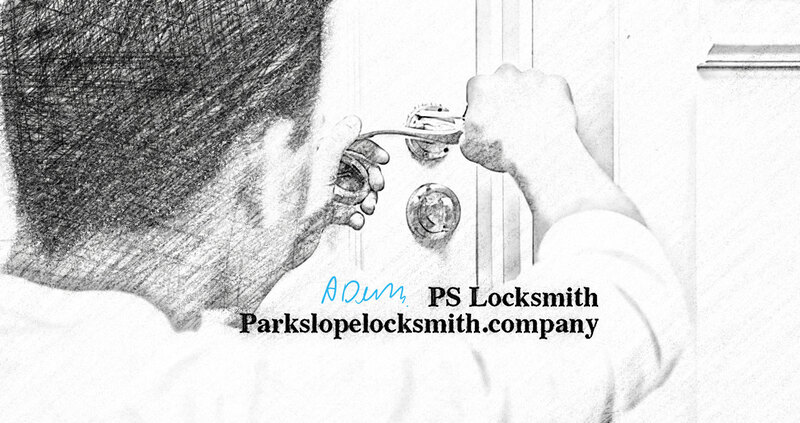 PS Locksmith delivers high quality locksmith services in park slope NY, 11215. Our technicians are honest, reliable licensed professionals & with years of experience. Do to our affordable prices & a friendly staff, we believe that our service is one of the best in park slope. Try our Free Estimate and decide for your self. 347 410 8074 , We are here for you. 326 happy customers, join them today. Electronic Locks Installed, High Security Locks, Home Security Surveys, Houses Unlocked or Opened. "bumping." Lock bumping, also referred to as key bumping is an attack technique using specially cut keys that can defeat conventional pin and tumbler locks. Unfortunately but now Lock Bumping is being for non legal reason as well. the best Bump Proof Locksmiths in park slope. After our locksmith completes his work you will be guaranteed a minimum of six months service if anything is not to your likings. Read More. Prevention We will install the most current and up to date Bump Proof Locks on your door. Access the Best Park Slope Locksmith Services As a resident in Park Slope you should not be troubled in case your lock develops complications. 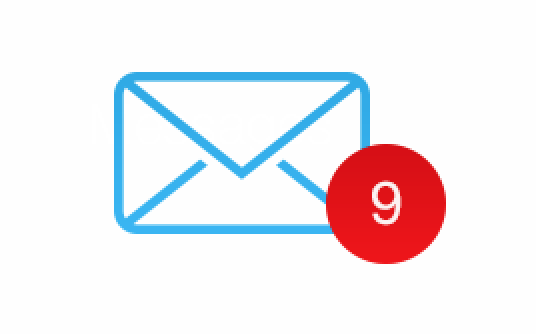 call us our customer service today, attendants will receive you and offer you necessary information which will lead you to enjoying our services. We employ the latest technology in the field which has enabled us satisfy our customers with varied needs. 24 hr dependble professional service if you choose to use our locksmith services we will ensure you get fast service and quality products. Level of Professionalism Hire a professional locksmith because home security is a sensitive issue. For instance, locksmiths repair or replace worn out keys but this also means that they know what type of keys people use to open their doors.